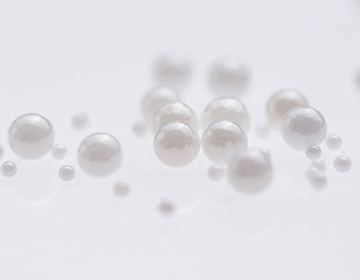 Ceramic beads Type ZY-P feature extremely high wear resistance due to the use of ultra-fine crystalline and high-purity raw materials in the manufacturing process. 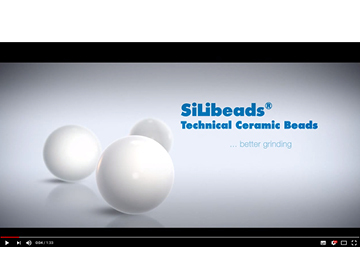 The very good roundness and the dense, polished surface of the grinding beads also contribute to such excellent wear resistance properties. 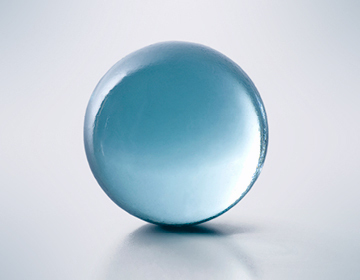 Consequently even slightest contaminations of the ground material can be avoided and product qualities at the highest level are ensured. 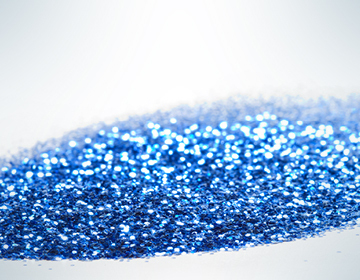 This applies in particular to materials and products in the nanoparticle range.